Liverpool Collegiate RUFC have established themselves as one of the most successful community clubs in Liverpool. Collegiate are always keen to attract new players to the club running four Senior sides as well as two Colts sides (Under 18s and Under 17s) as well as 10 Mini and Junior sides. 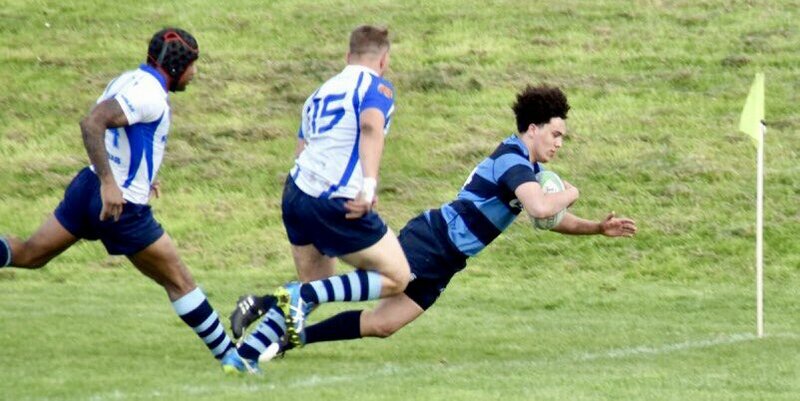 Being in close proximity to Liverpool University, LJMU and Liverpool Hope University the club has benefitted from the inclusion of numerous student players over the last few seasons – with many of them playing regular 1st XV rugby. The club is easy to get to by public transport and lifts are available for those who need them. We a really keen to attract new players at any level of rugby for next season as we aim to continue our success. If you looking for a new club to join for and a new challenge as well as excellent coaching and a lot of enjoyment please contact our rugby manager on 07951049273, email [email protected] or check out our page at Pitchero. Final 1st XV fixture of the season! No 2nd XV, Colts or Ladies fixtures this weekend. Kick off 3pm at Burrows Hill. As always, all support are appreciated! As always, a bit thanks to @OutsourcedLtd for their support this season.